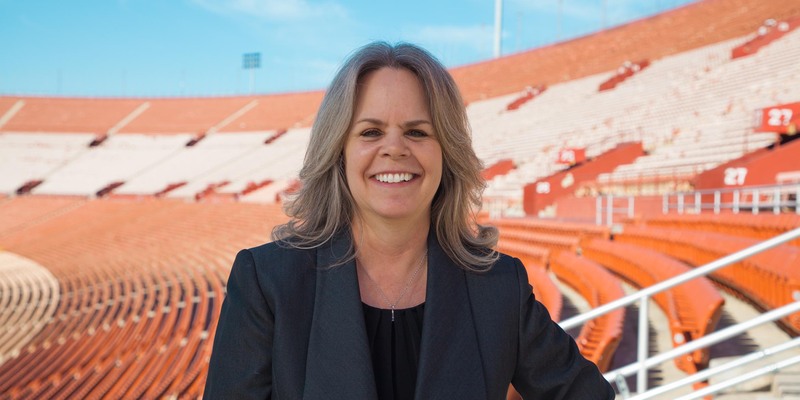 Sherry Caldwell joined the Los Angeles Memorial Coliseum in 1980, starting as a part-time employee while in high school. She worked alongside her father who was also an employee at the Memorial Sports Arena. After graduation, Sherry began her career climb, working her way up over the years from Ticket Seller to Director. Sherry has seen the evolution of event ticketing, from the transition pre-computers of hard ticket sales to the computerized processing system that we currently use. Best of all, Sherry has had a front row seat to the most epic concerts and events of recent history. Two of her career highlights include overseeing three sold-out Bruce Springsteen shows for the closing of the Sports Arena in 2016, and being voted by her peers as the "2009 Box Office Star of the Year" award for the 50th Anniversary 2008 L.A. Dodgers game against the Boston Red Sox which set a new World Record for attendance of 115,300.